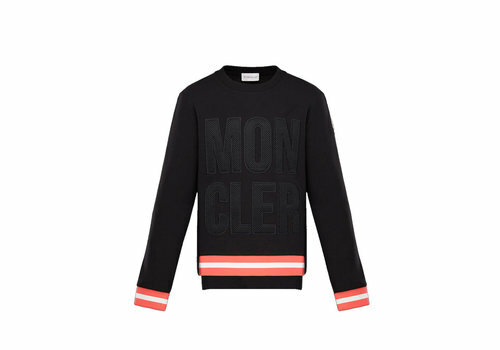 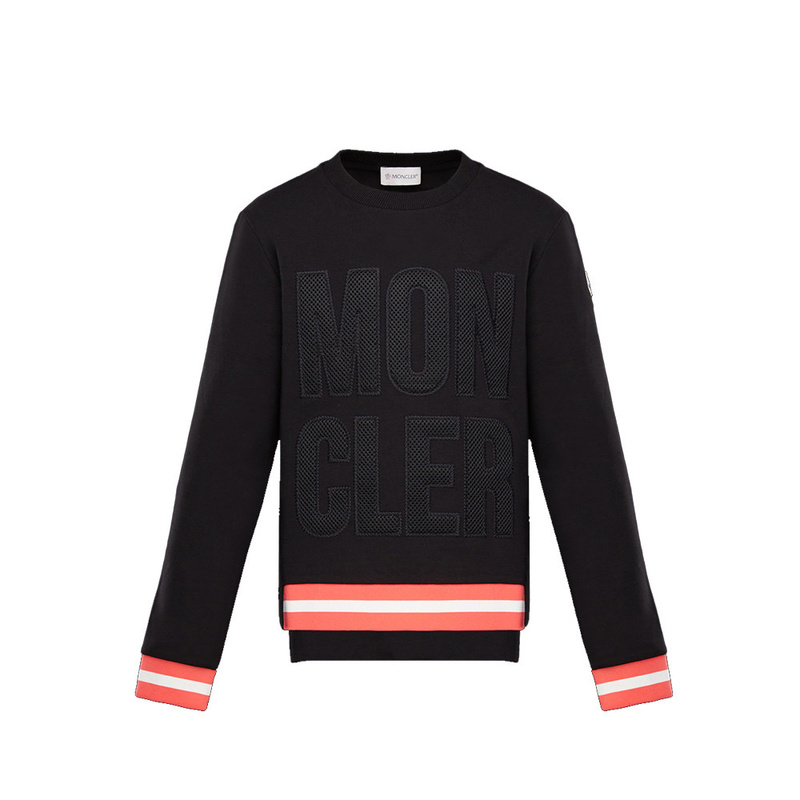 Moncler Sweater Girocollo from the Moncler Summer Collection 2019. 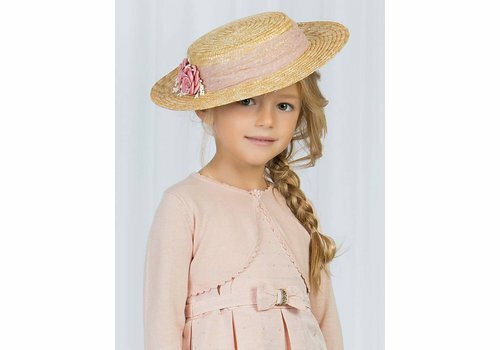 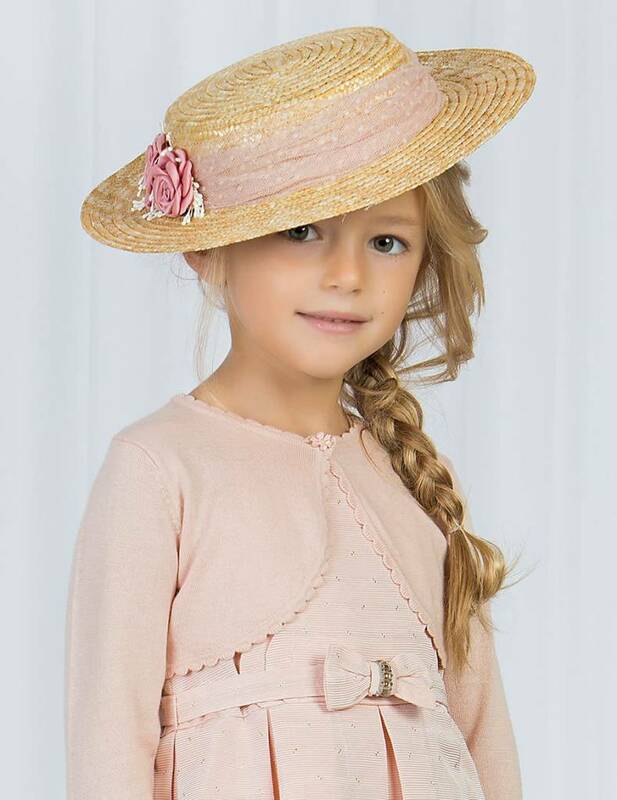 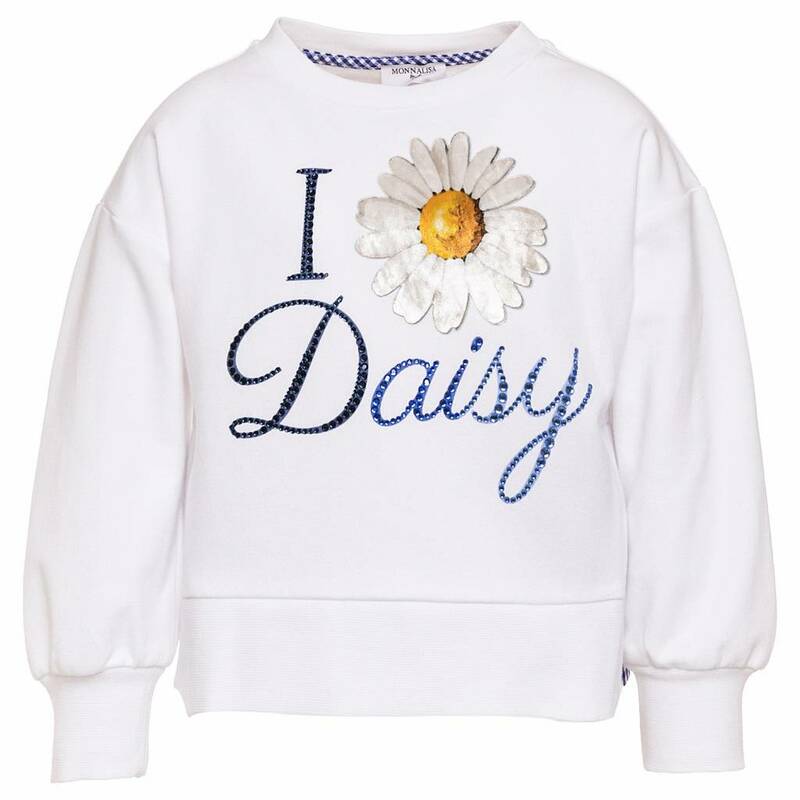 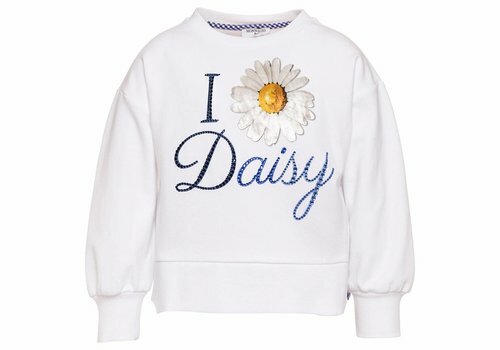 Monnalisa Sweater St. Daisy White from the Monnalisa Summer Collection 2019. 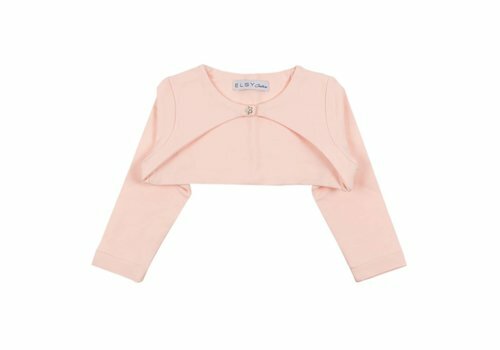 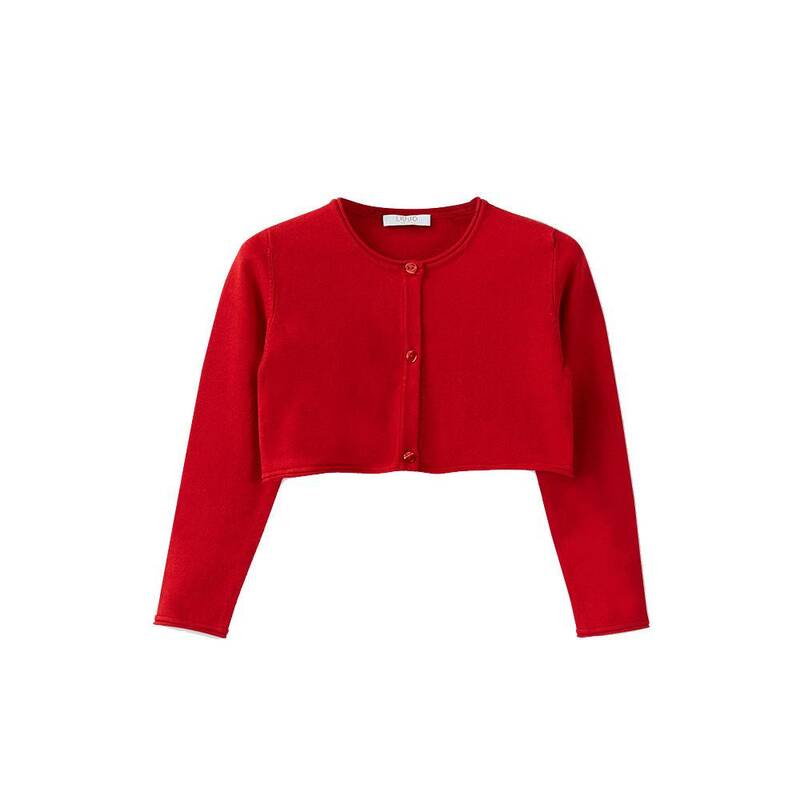 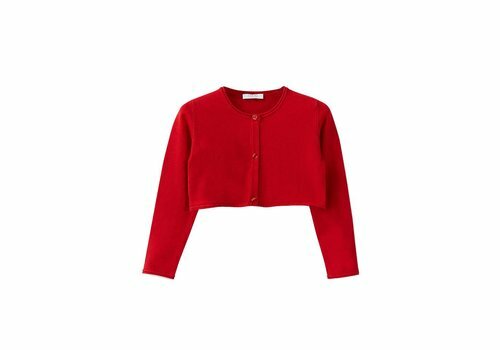 A nice Abel & Lula bolero that you can easily combine with the Abel & Lula dresses! 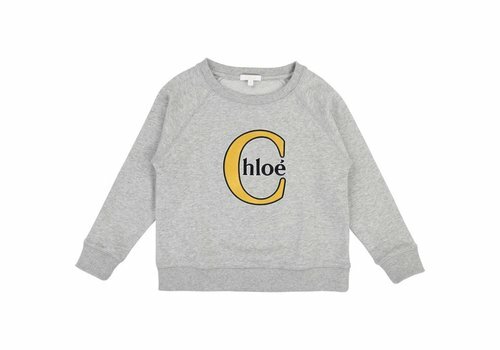 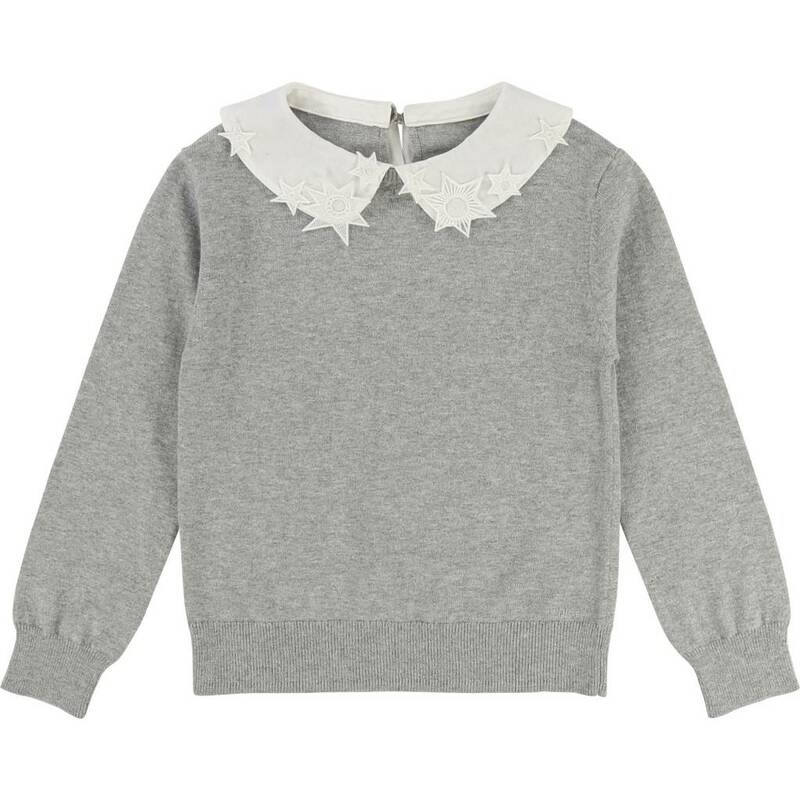 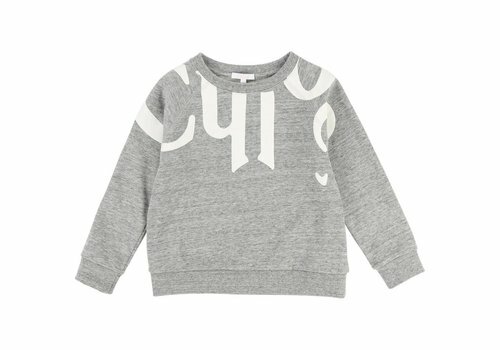 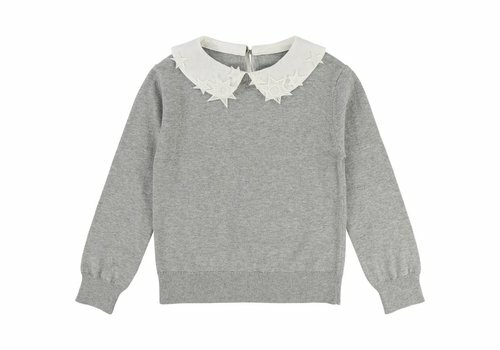 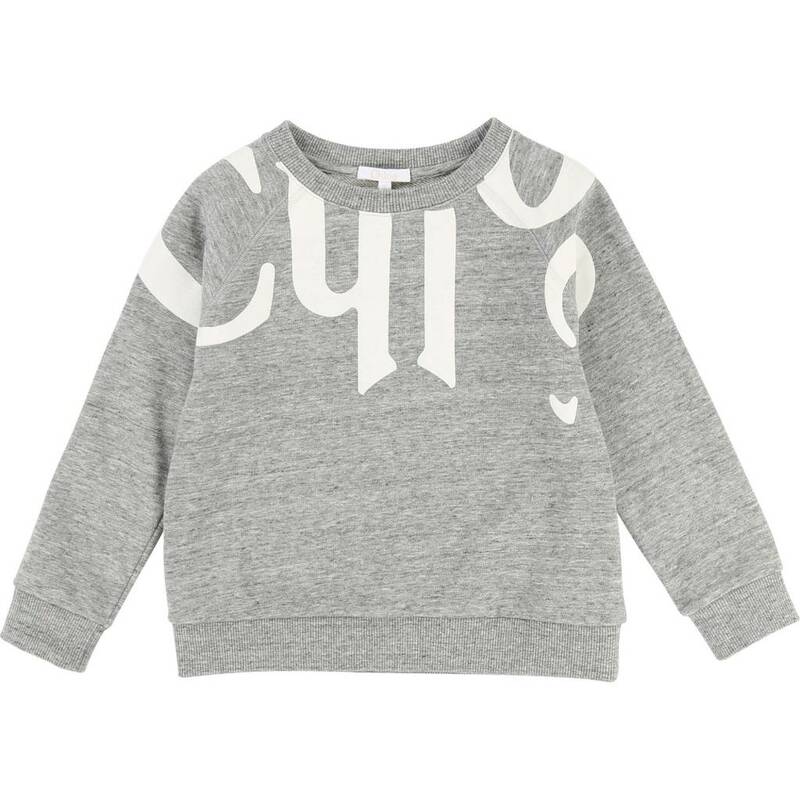 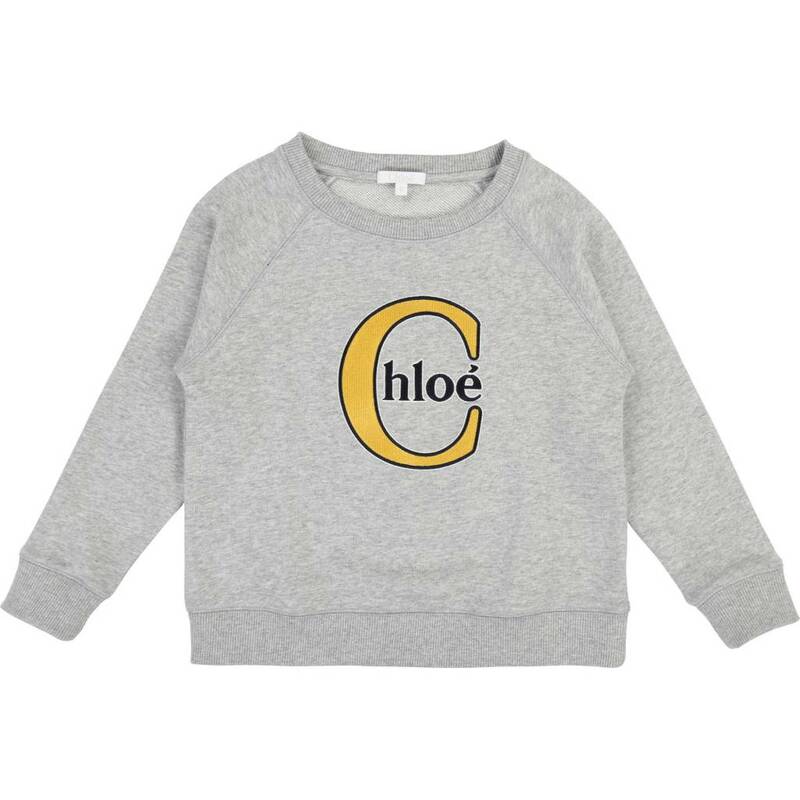 Chloe Sweater Spikkel Light Grey from the Chloe Summer Collection 2019. 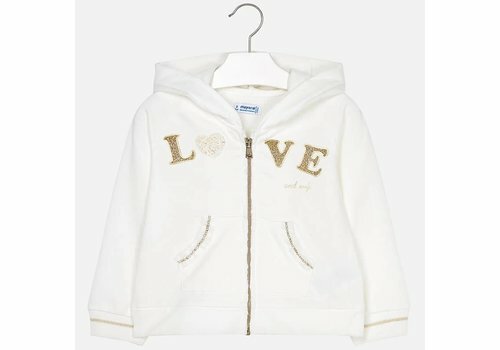 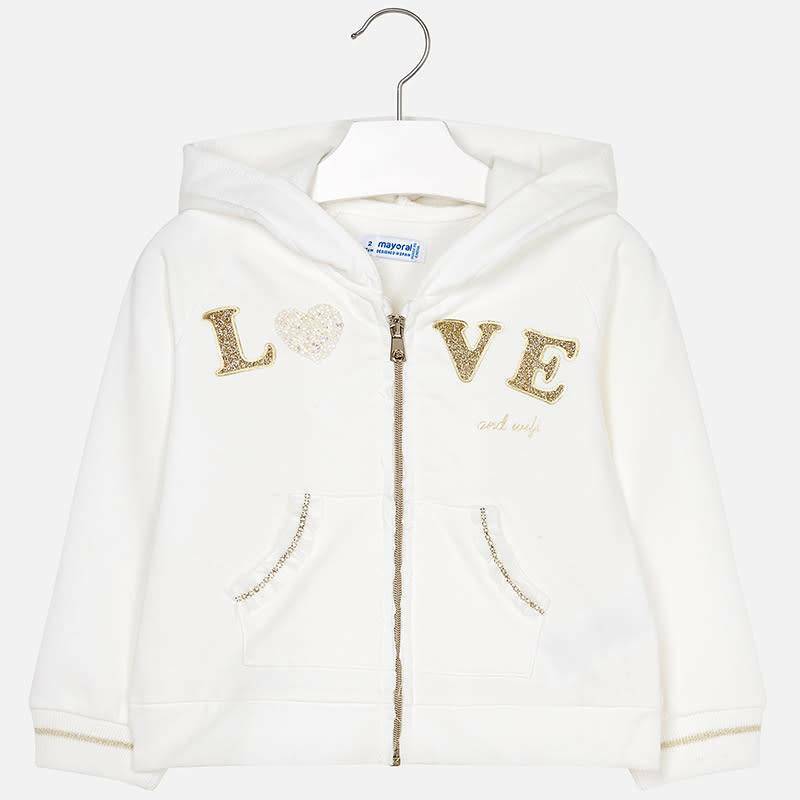 Mayoral Sweater With Zipper Love from the Mayoral Summer Collection 2019. 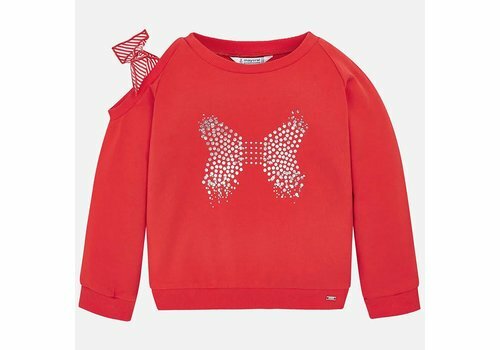 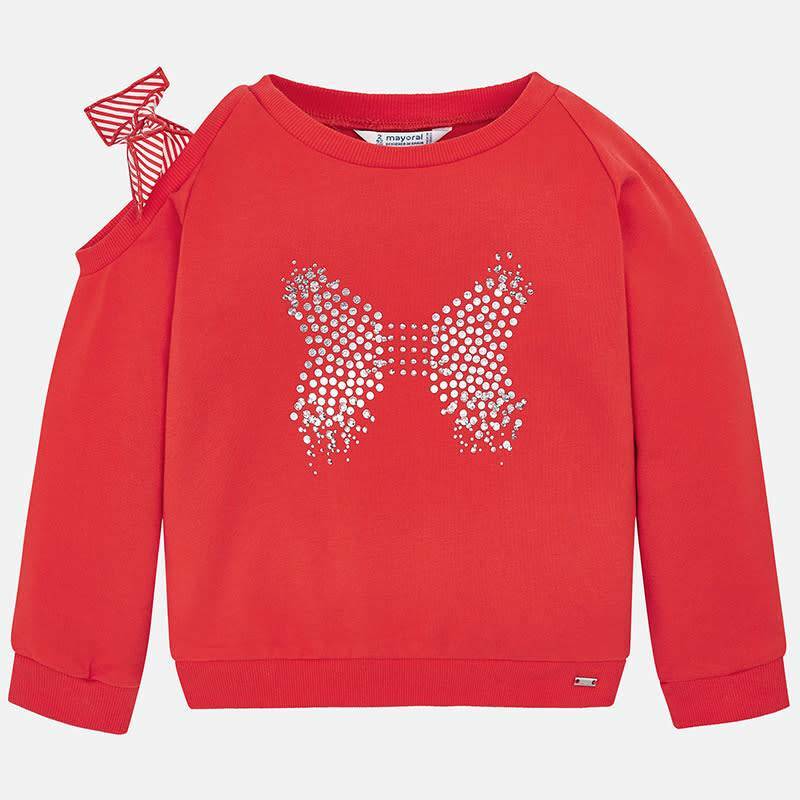 Mayoral Pullover Butterfly Persimmon from the Mayoral Summer Collection 2019.